Download - Oh Crap App! Know your rights. Exercise your rights. Preserve your freedom. 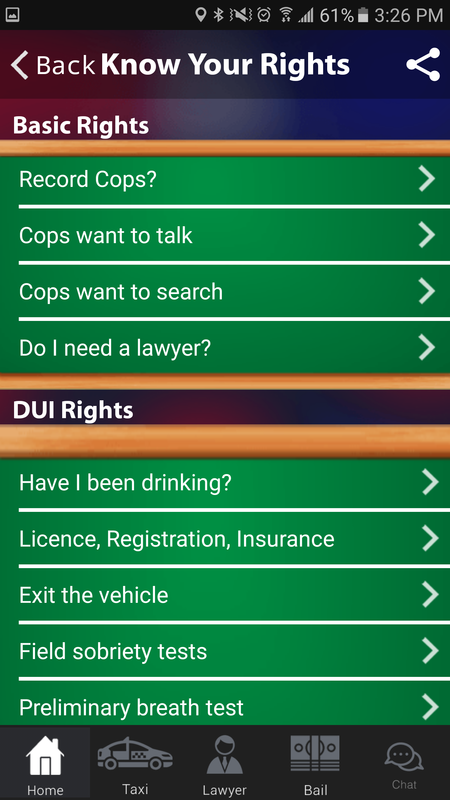 Download this app to help you avoid being stopped by law enforcement and to protect your legal rights. You don’t have to be a criminal to be stopped by law enforcement. 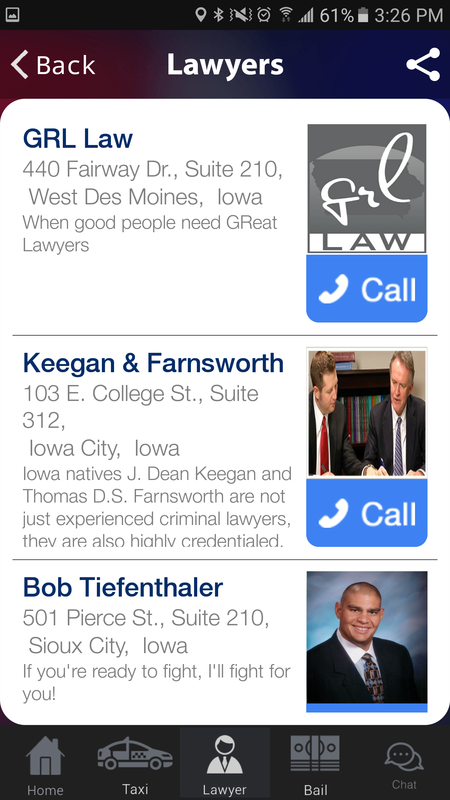 Oh Crap App helps eliminate the top-5 excuses used by law enforcement to stop otherwise law-abiding citizens. It also provides you with friendly reminders on renewing your drivers license, vehicle registration and insurance. 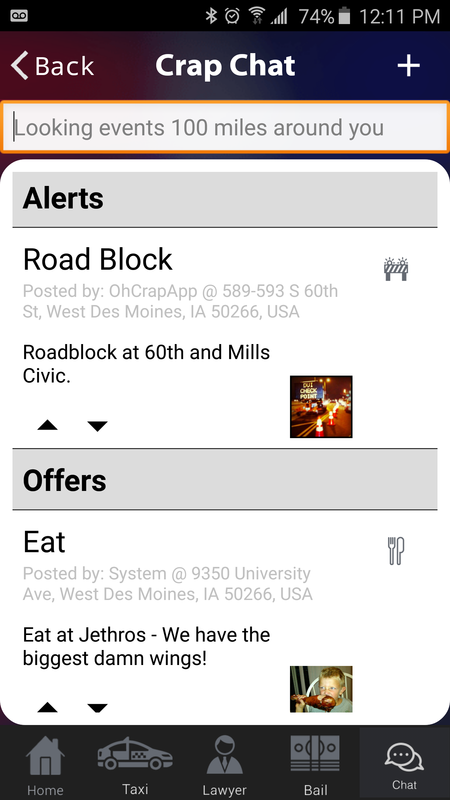 Minimize your risk of being pulled over by using Oh Crap App. Complete the registration and Stop Avoidance Checklist to receive your exclusive Oh Crap App risk assessment. The risk assessment requests information that research shows affects your likelihood of encountering law enforcement. The more accurate the information you provide, the more accurate our risk assessment can be. 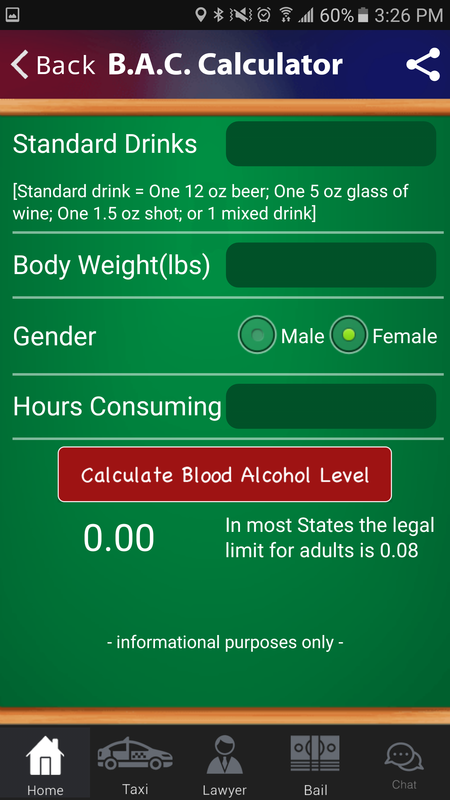 Minimize your risk with Oh Crap App. 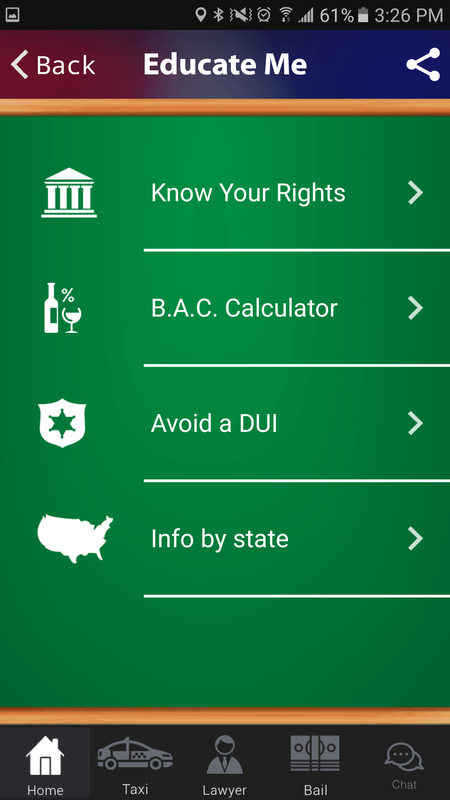 Use the Training section of Oh Crap App to not just learn your legal rights, but to practice effectively exercising your rights. Knowledge that is not put to practical use is soon forgotten. Confidence in applying what was learned is lost. Exercise your mind while exercising your rights so that you will know how and what to do in a very stressful moment. 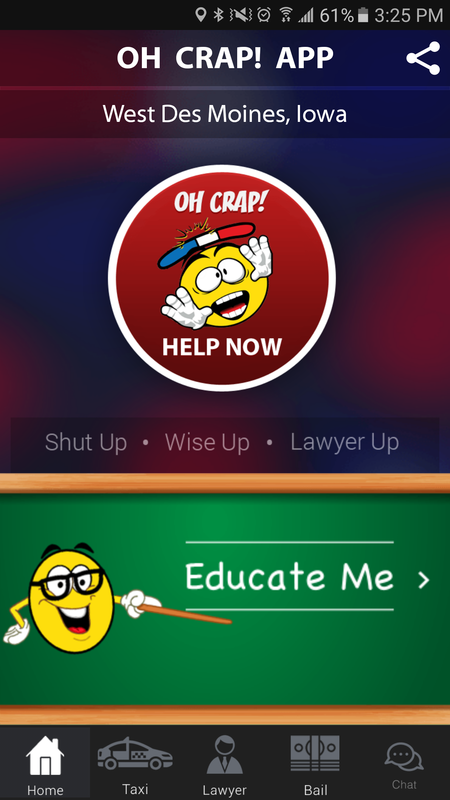 Learn and practice exercising your rights with Oh Crap App. When initially opened, Oh Crap App automatically begins an audio recording. You can skip past this function and a recording will not be made or saved. 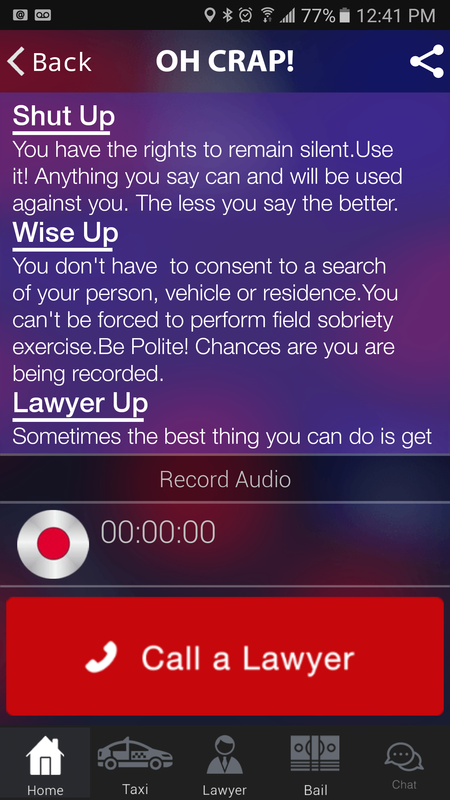 However, if you need to record an interaction with law enforcement Oh Crap App is there for you and will save and upload the recording to our server when the recording is completed. The recording will be available for retrieval and use at a later date. WARNING: Every time a recording is saved, uploading will begin, this may incur data charges from your wireless provider that YOU will be solely responsible for.